With time garage door get old, the rollers are not an exception. 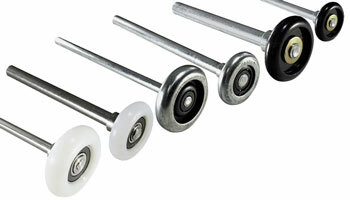 Rollers become worn off and thus may need to be repaired or replaced. Apart from that, the wheels come of, that is normal, do not panic. When such happens it is recommendable to contact JB garage door repair Las Vegas and have your garage door roller repaired OR Replace . Perfect time and weather to replace that old door garage door that is not appealing or giving you problems. New Garage doors Las Vegas add value, curb appeal, safety and security for your home. They secure the entryway to our home, cars, tools and more. There are three different garage door types to choose from. Roller garage doors are mostly used for RV garage doors. New garage doors for storage units, and commercial warehouses. These roll up to the ceiling. JB Garage Door Repair does not install these type of new garage doors. New garage doors Las Vegas are replaced by these old style garage doors. They are made of wood and swing open into the driveway. You need to be parked far enough away to allow room for them to open and close. These types of doors are not recommended for short driveways or driveways with little space. Here at JB Garage Door Repair we replace these old style garage doors. Call today for new garage doors Las Vegas. The most common materials used in new garage doors Las Vegas are steel. They are available in wood, and vinyl as well. 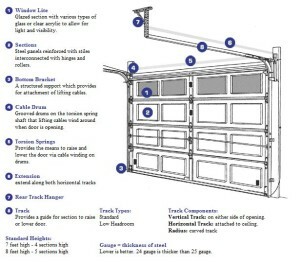 If you have a new garage doors, it is more than likely that you have one of these three types of garage doors. If you would like to have more information about installing new garage doors Las Vegas or need help with your old garage door, Call 702-527-1985 JB Garage Door Repair. This new garage door installation is a standard 16×7 door with insulation. It is a short panel design. It has a 24 gauge insulation. It is Almond color. We at JB Garage Door repair do these type of garage door installation a couple times a day. 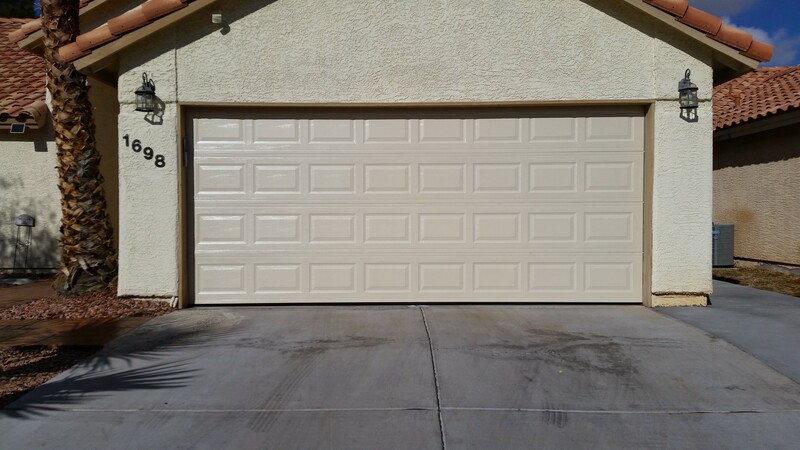 We did this specific garage door installation in the city of Las Vegas NV. We are able to have any new garage door installed in all of the major cities and neighborhoods in the Valley. We are ready any day of the week to measure, estimate, and starting working on your door. Having a new installed will add value and curb appeal to your home. It is one of the few investments that you can actually see a return with. Steel being the most popular in Las Vegas is your best bet for a New Garage Door. Steel Doors will last you the longest out of all of the New Garage Door options. It is the strongest of the metals, which makes it hard to bend. It can withstand the extreme heat and cold in Las Vegas. It is not the most expensive and it is the one with the least maintenance. It is the most popular choice for a New Garage Door. It can be ordered in color and different types of wood grains. It can be insulated which will help cool the garage and reduce the high energy bills during the summer. Aluminum is the least expensive out of all of the New Garage Door options. It is the thinnest and most lightweight garage door. Aluminum will therefore dent the easiest and is not the most popular choice for a new garage door. Wood doors will give you a nice look to your home but is not always practical. It is the most expensive out of the New Garage Door options. Wood has a harder time withstanding the extreme weather in Las Vegas. You need to have a custom or over sized driveway. The maintenance is more of an up keep. Every year you need to have it repainted or re-stained. A new wood door is only great for a very specific curb appeal. Vinyl garage door is made out of a hard plastic. It will not dent the New Garage Door like a metal door will. However it is also not as strong as a metal new garage door option. Call us Today 702-527-1985 to give you an estimate for your new garage door. We are ready to remove your old door, install your new garage door the same day or next day. The standard size and most popular garage door in Las Vegas is always in stock. Custom size and style garage door, we can have it ordered and installed usually Next Day. 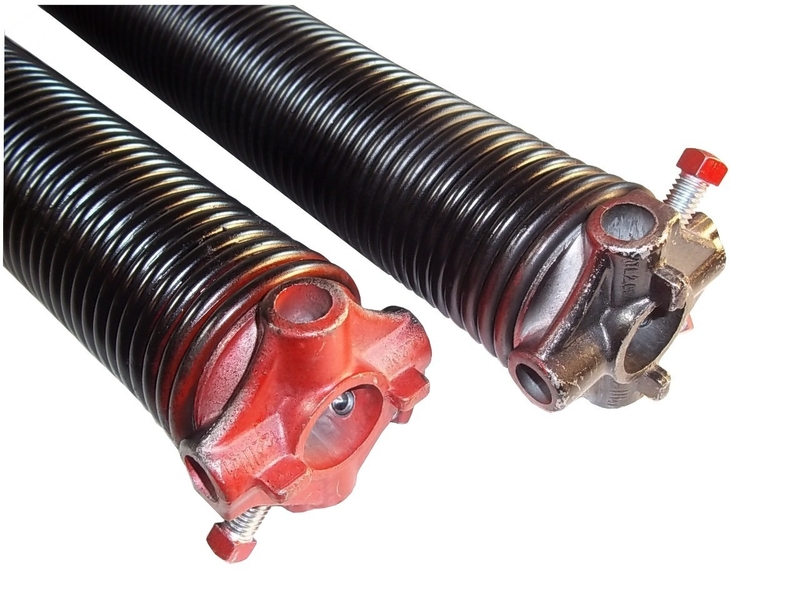 Garage Door Springs are extremely important for your garage door to work properly. 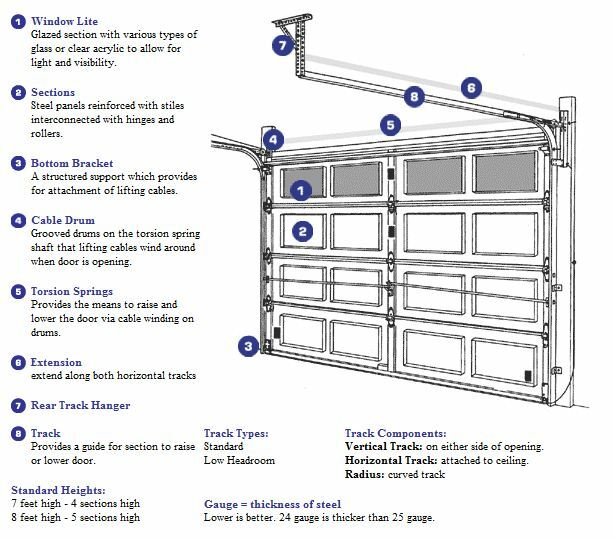 There are 2 types of springs used in garage doors. You have either an Extension Spring or Torsion Spring. Las Vegas being mostly made of newer construction we have steel garage doors therefore the most common garage door springs used are the Torsion Springs. So today I will explain all the importance of the garage door springs. As well as the safety behind the Torsion Springs. Most Las Vegas residents use their garage as the primary entrance and exit of their home. The Torsion Springs are on the top of the garage door. They are stronger than the Extension springs. The torque of the garage door springs will twist and coil on the Torsion Springs. Torsion Springs are more expensive and will last longer because of their function and strength. You can expect the garage door springs to have a life span of about 10 years depending on the amount of times you open and close the garage door. 10 years is approximately between 15,000 to 20,000 lifts. DO NOT TRY TO REPAIR OR REPLACE A BROKEN GARAGE DOOR SPRINGS BY YOURSELF! This is very dangerous and you can seriously hurt yourself. The garage door springs are under a lot of pressure. The springs hold the weight of your garage door. The springs is what lifts the door. When it breaks it can drop the door completely and cause injury. If you have 2 springs and only one breaks, you should replace both of the garage door springs. The other one will break shortly after because they have the same life span. Please make sure and call a professional technician to do the work needed for your garage door springs. The most common problems for your Garage Door not to open are simple checks you will be able to do before calling a professional Garage Door Repair company. If you have gone through this simple check list and you your Garage Door will still not open then you should call JB to assess the problem and fix your Garage Door in a timely manner. When your the torsion springs are not broken. The cables are not lose. The opener is plugged in and you have power going to the outlet. The safety sensors are lined up correctly, are clean from dirt and there is nothing blocking them. You have replaced the batteries in your Garage Door remote control. If you have released the Garage Door emergency cable and are able to open the Garage Door manually; then the problem is more than likely an electrical problem with either your Garage Door opener or the remote control. Call JB Garage Door Repair Company 702-800-9973 and we will be sure to get your door working again. We are honest, efficient, and fair with our pricing. Weather we need to replace the motor/opener, remote control, broken springs, cables, or safety sensors our van is fully stocked and our technician is high trained in all of these repairs. 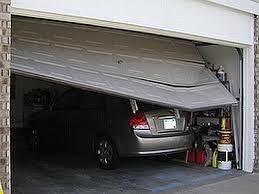 Do You Have a Good Garage Door Opener? First you want to make sure your Garage Door Opener has enough horsepower to lift the weight of your Garage Door. 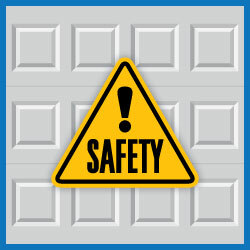 The safety and security features should be the most up to date on your Garage Door Opener. You want to check to make sure you have lights and a Battery Backup in case the power goes out. The Key-less entry pad and the remote control features on your Garage Door Opener are great to have for convenience when you use the Garage as your primary entrance. Wall control from the inside of your garage is important for utilizing the garage. The manufacturer warranty on your opener is crucial for the life of the garage door opener. If your Garage Door Opener does not have one or more of the list above, Call Us Today 702-527-1985 to install a new Garage Door Opener for you. We work with the most reliable brand of garage door openers, Liftmaster. We install the newest most up to date technology in Garage Door Openers. Make sure the garage door opener control button is out of the reach of small children. Do not let children play with garage door remote controls. Consult the owner’s manual and learn how to use the garage door’s emergency release feature. Visually inspect the garage door each month. Look at springs, cables, rollers and pulleys for signs of wear. Do not attempt to remove, adjust or repair these parts or anything attached to them. A trained door repairman must make adjustments to these parts, which are under high tension.